After a two year break, East London Grime MC Devlin is back with a bang with new single "50 Grand". 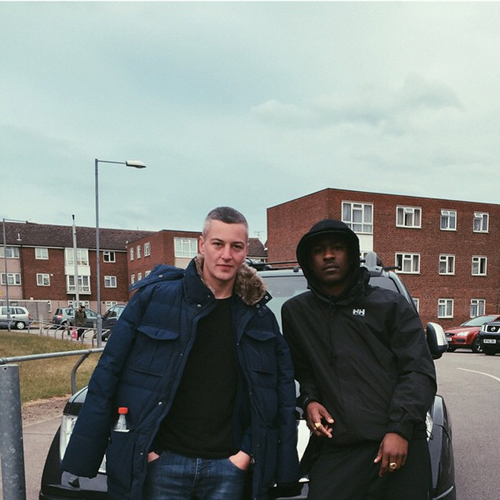 It's Devlin at his aggressive and passionate best, while making powerful social commentary alongside man of the moment Skepta. The accompanying video is just as in your face and to the point as the song and you can watch it below. "50 Grand" is out now on iTunes, Google Play and Spotify.